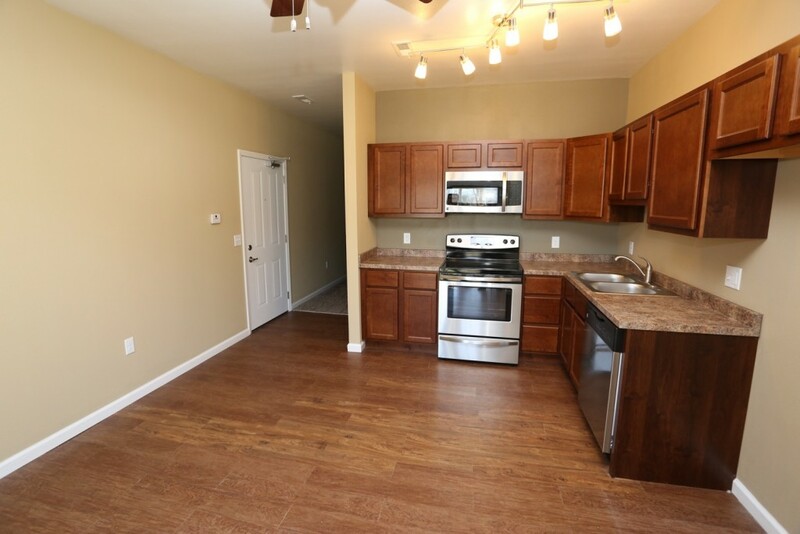 With nearly 500 sq feet of cozy living space, these studios are simple, modern and affordable starting at $785. 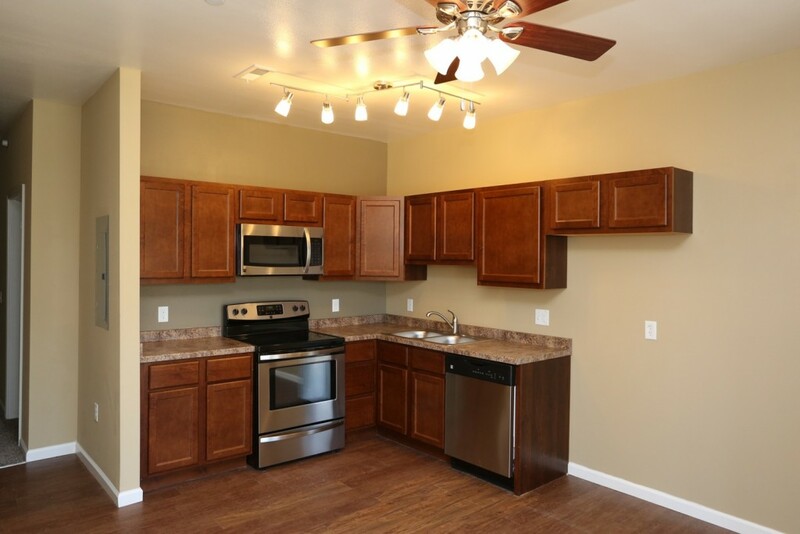 Sleek and inviting, Bella Terra’s studios provide all the benefits of urban living with none of the hassle. 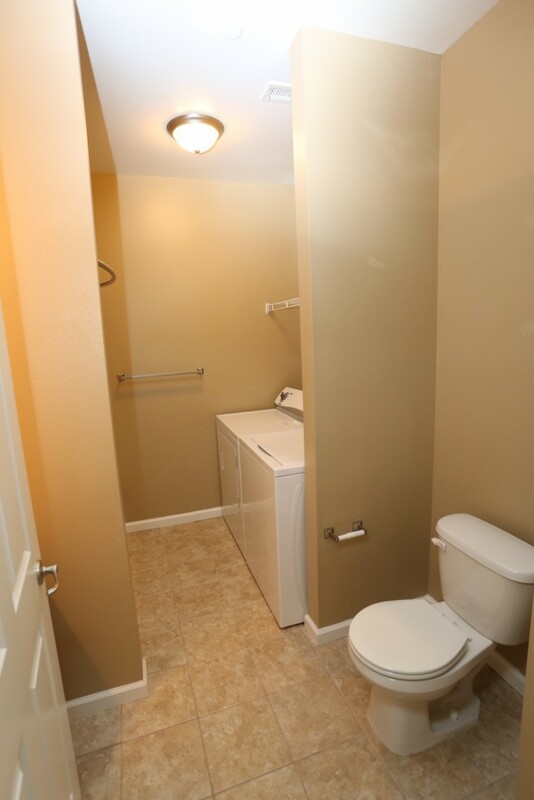 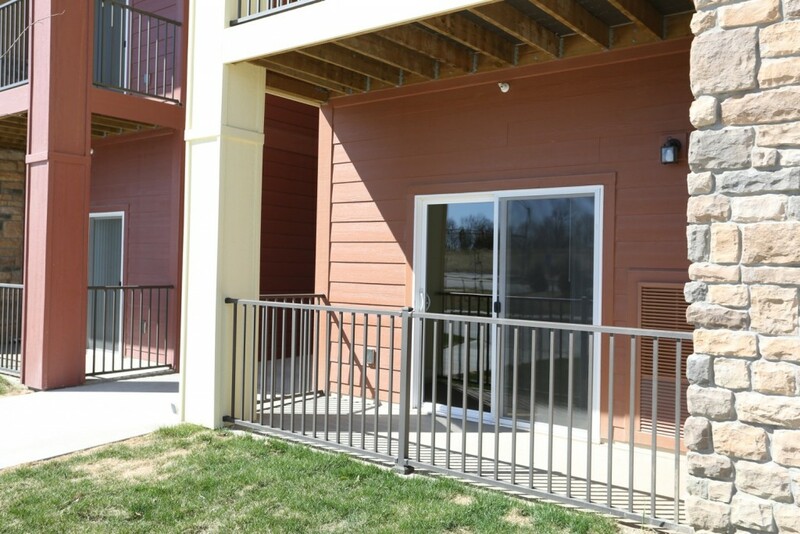 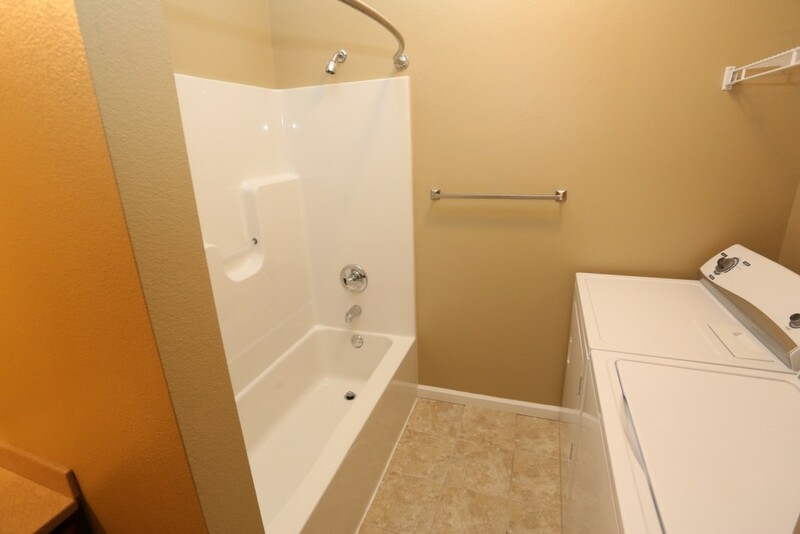 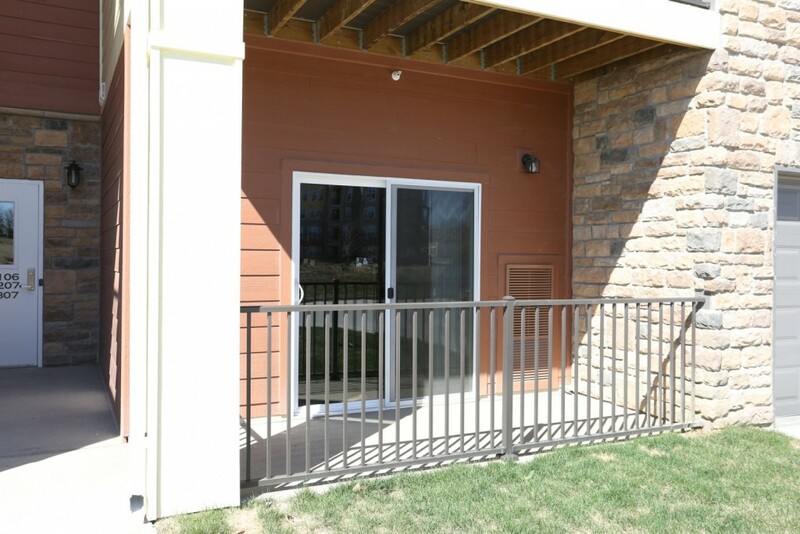 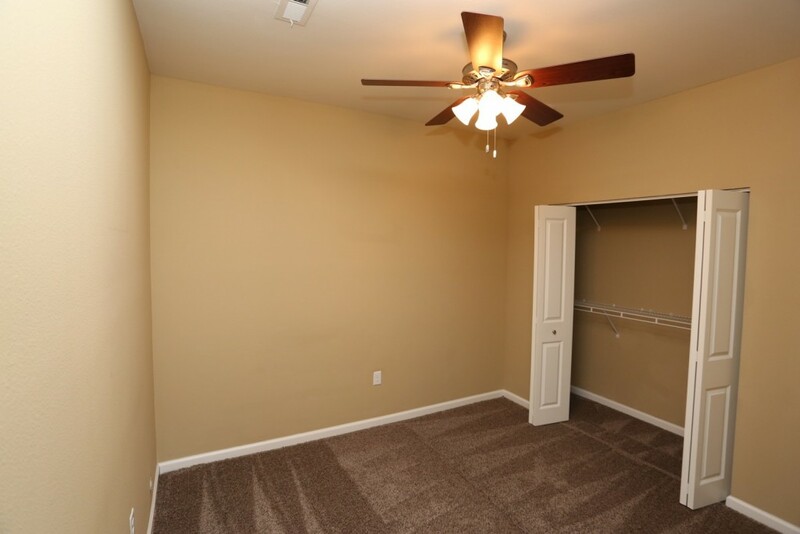 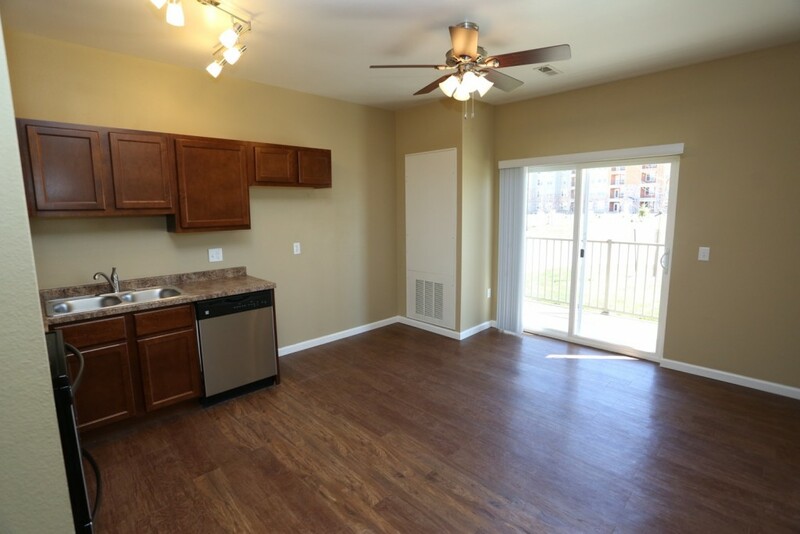 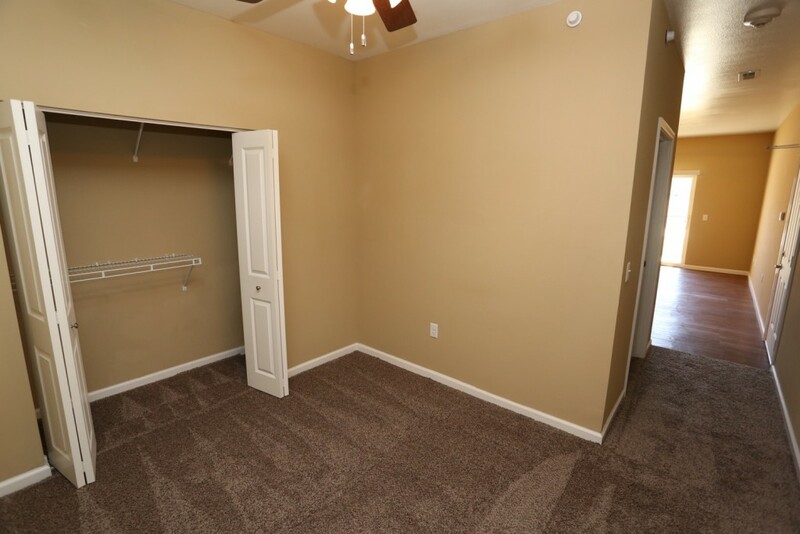 These units are fully loaded with amenities, and eight studios include convenient tuck under garages.